Keep your toes exposed! Flip Flop Shops brings you the latest flip flop fashions from some of the most popular brands! 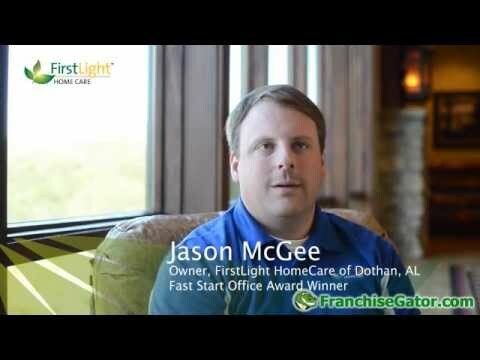 Find out what Jason McGee's best moment was after starting his FirstLight HomeCare franchise. Find out why Nancy chose FirstLight HomeCare and what she has gained from starting her own franchise business.